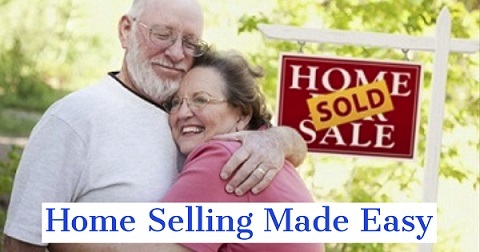 For a lot of people, the prospect of selling a home in Buffalo NY can be daunting. 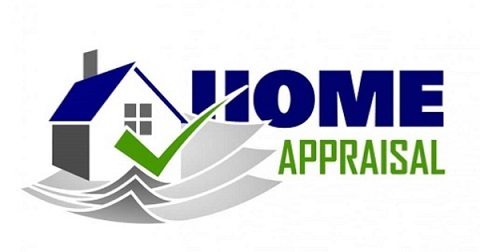 Appraisals in Buffalo NY are a necessary requirement when one is looking into selling or purchasing a home. 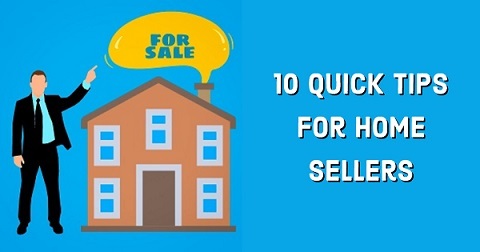 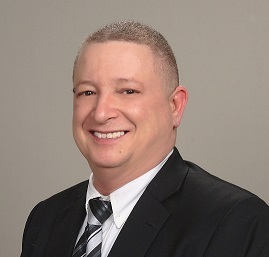 10 Quick Tips For Buffalo NY Home Sellers. 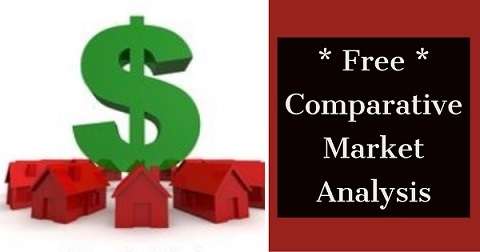 Research has shown that a poorly presented house can take longer to sell, even worse it can reduce the price.